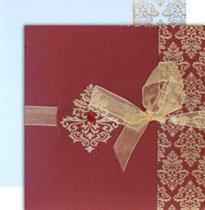 These invitations are customized invitations to suit any and every occasion you may consider celebrating, like Baby Shower, Graduation, Housewarming, Surprise party, Bachelorette party, Barbeque, Beach party, etc. 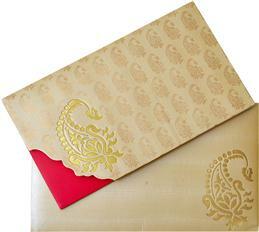 We offer innovative and handsome invites to enable you to connect with your friends and family for any forthcoming event. 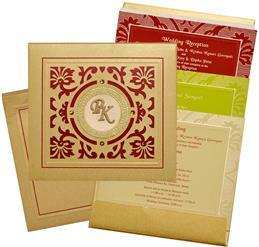 Our collection of cards/invitations offers a unique diversity which ranges from hilarious to serious design with meticulous detailing and beautiful coloring. 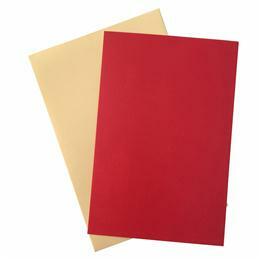 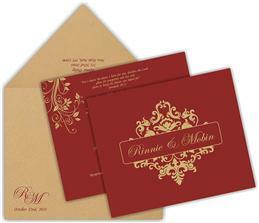 We provide finest quality text printing on paper ranging from handmade to shimmery finish. 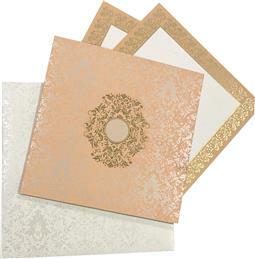 Make your party a magical event with our authentic general party cards and invitations, gifts and decorations. 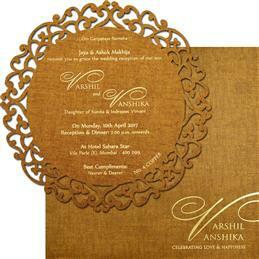 Indian Wedding Cards offers an exclusive and fabulous range of general party invitations, designer party invitations, Indian party invitation cards and coordinated general stationery for every celebration and event with unique and indescribable color patterns, texture and grain. 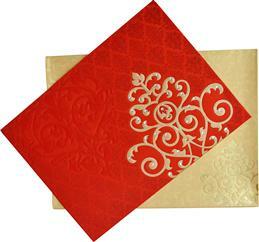 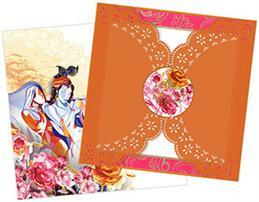 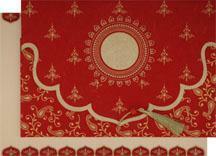 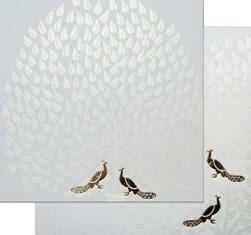 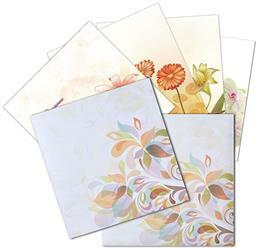 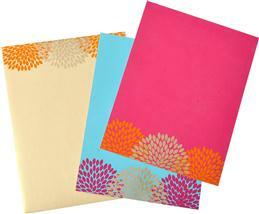 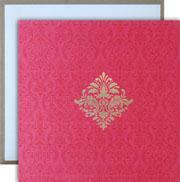 We present a splendid array of selected party invitation cards for the connoisseurs like you. 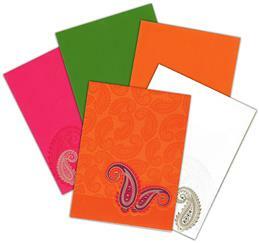 These party cards have to be seen to be believed. 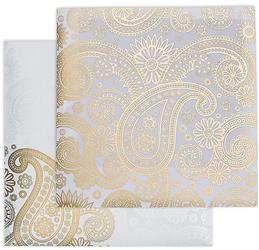 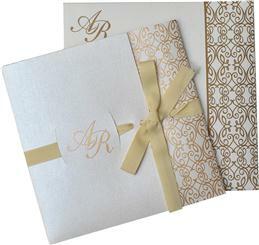 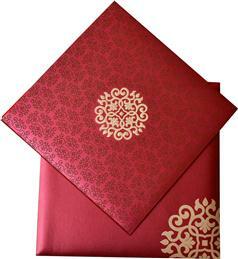 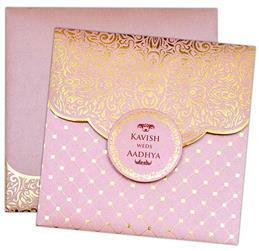 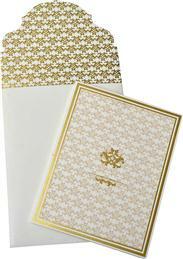 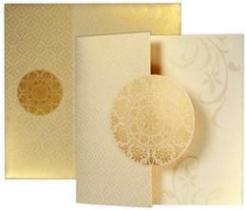 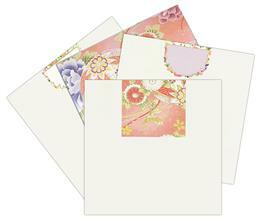 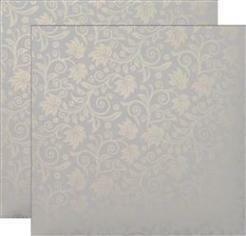 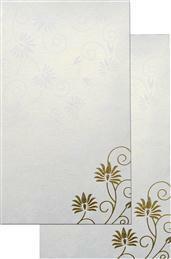 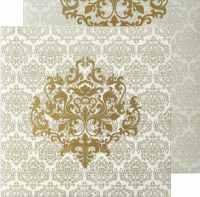 In fact, our invitations range covers almost every classification one can think of.